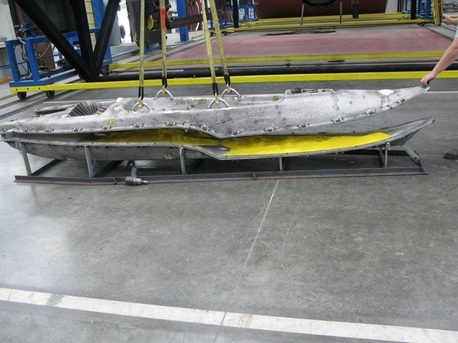 Our Kayaks are roto-molded at a state of the art facility in Bellingham WA. 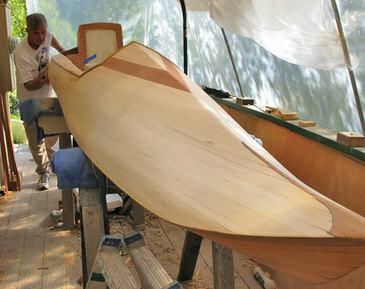 Their decades of experience molding kayaks allows us to consistently reproduce great quality kayaks. We only use compounded polymers specifically formulated to provide the right amount of stiffness, UV resistance and durability. 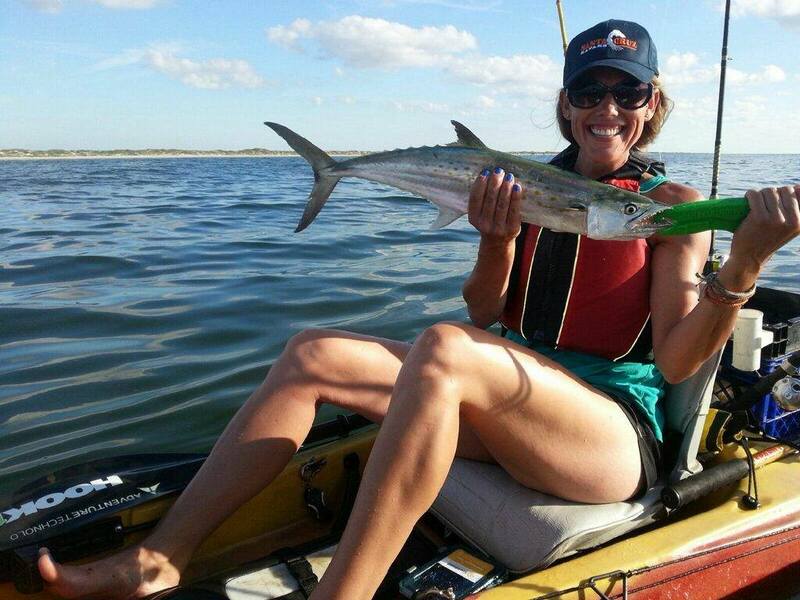 Qualities that will keep your kayak safe while on the water for decades to come. Being a very small company, we are capable of offering customized rigging options. 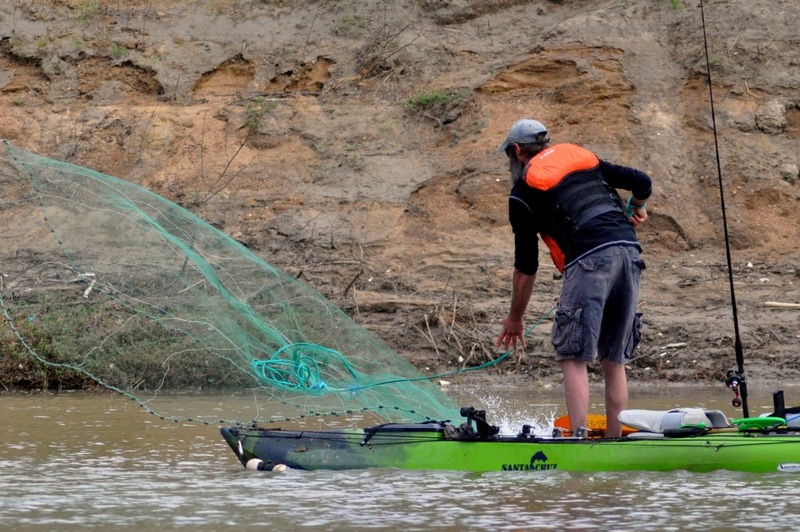 All rigging is done in house to insure quality control before your kayak leaves our facility. Feel free to contact us via email anytime. 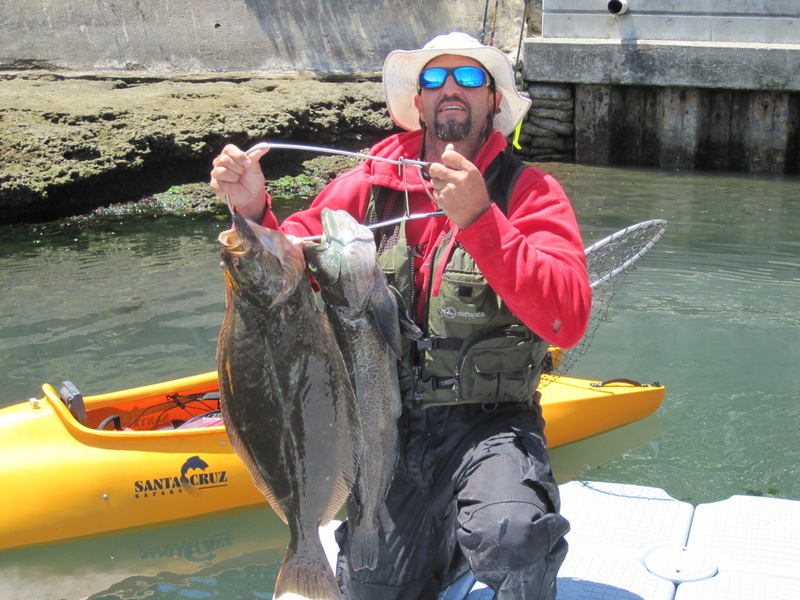 We speak “kayak fishing” here. 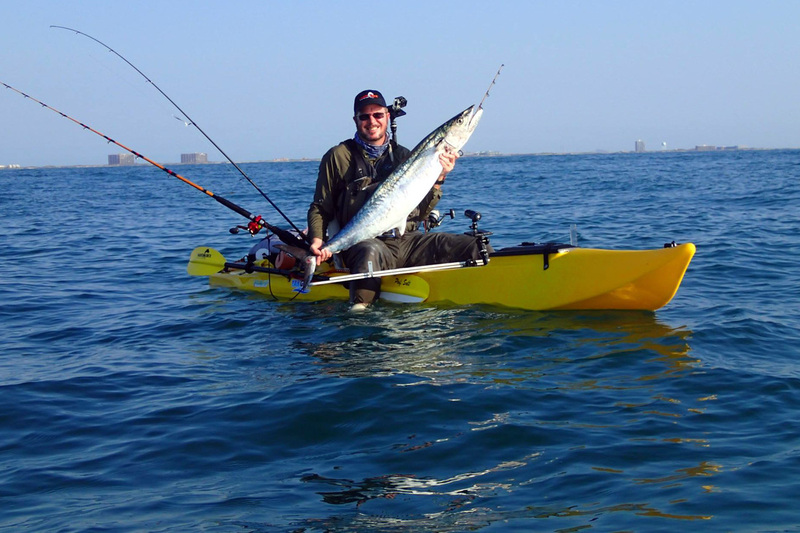 Our kayaks are built for one purpose, to catch more fish without the balancing act. Fast, unmatched stability and light weight, a great combination not found in any of our competitors models. 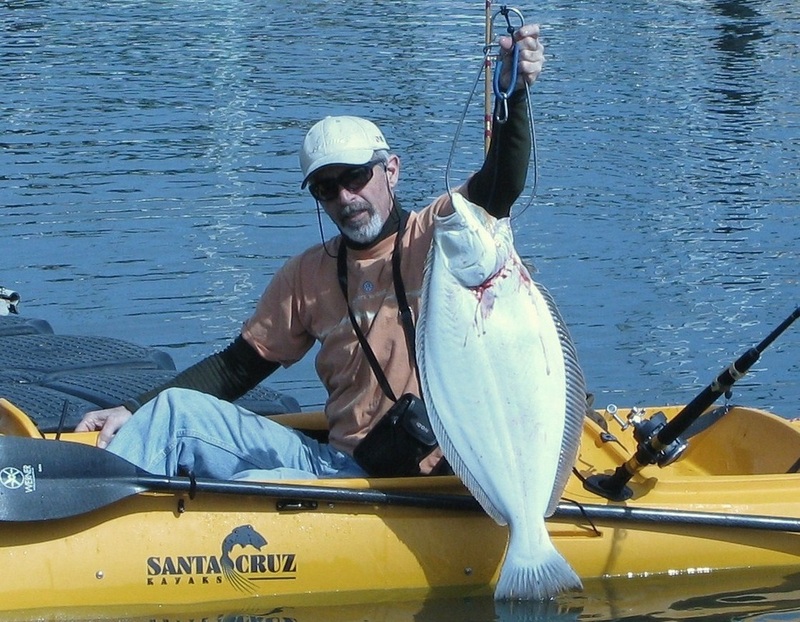 The Founder, Jim Martin has been fishing and diving the California coastal waters since 1975. Spearfishing, abalone diving or just exploring the underwater world. “I wanted a kayak that suited the sort of conditions that I fish and dive in, so I had to build my own.“ Friends wanted one, soon after, the Raptor was born. Paddled Lee Norris's new Santa Cruz Kayak today for the first time and it was great! The only thing that would make it better is if it was in a mix of pink and sand color! 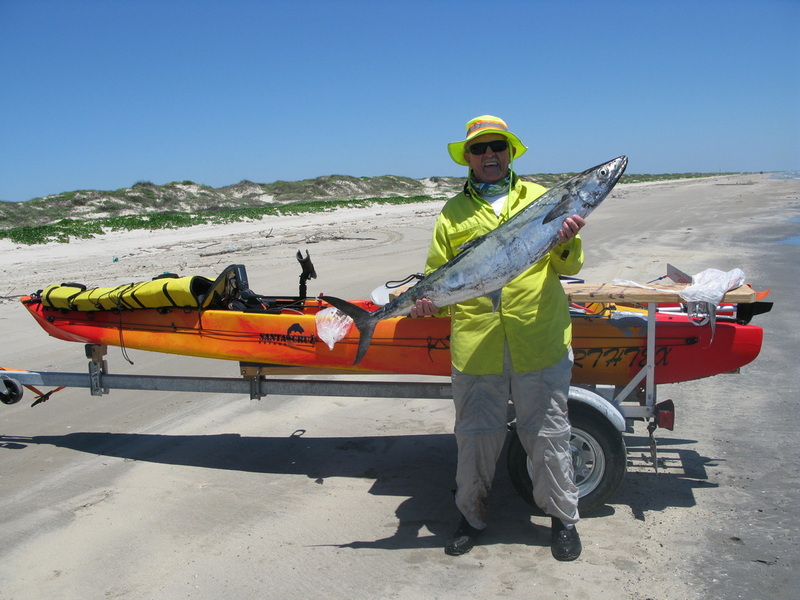 Incredibly stable, very fast and easy to paddle, comfortable seat, cuts right through waves making beach launches easy, great for fishing or diving, Great product overall!! The owner personally delivered my kayak to me to so that I could get it sooner. Now that's customer service!!! Designed to get you through the surf and onto the open water, this boat is very well thought out in design and its performance is proof. If you have never paddled a kayak that can surf, you owe it to yourself to put one of these on the water and see for yourself. This is an outstanding kayak! I have tried many kayaks and have never found the perfect combination of speed and stability until I got my first Raptor G1. Since then I have personally enjoyed the journey of innovation Jim has put forth in redesigning the kayak to fit all needs of any kayaker. I now own the G2 and can say he has out done his self. Next step! Riggin her for BYB. I just picked up my Raptor kayak and I love it. It glides thru the water with ease. Can't wait for more adventures on this piece of art. OK ran across this kayak looking for something that would be stable and fast.This is that kayak! 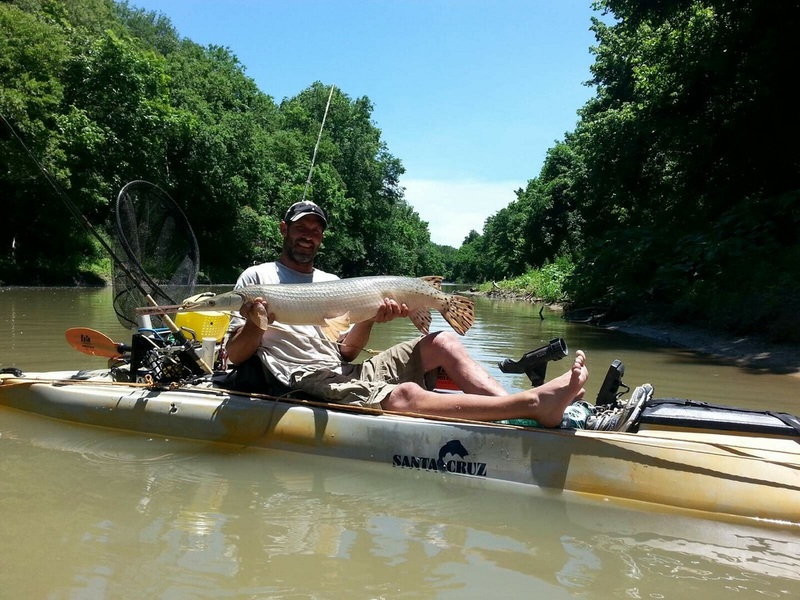 This is an awesome Kayak for fishing. I really enjoyed my raptor. Looking forward to getting a peddle drive Next! Thanks Santa Cruz for building the best!